It was an unbeatable line up of Hibiki, Hakushu, Yamazaki paired with amazingly fresh Japanese oysters and lots of delicious dishes at Oyster & Wine Bar, Sheraton. Chocolate becomes explosive after a sip and the Sherry cask becomes lighter in weight with more citrus yet chocolate flavors. Explosive. Lot of us noticed that with the first few courses, whiskey was being carefully served in the traditional japanese whiskey drinking way,that is, 50% whiskey 50% water and a few pieces of ice so not to overpower the food, and surely it works. Mr. Mike Miyamoto, global brand ambassador of Suntory Whisky was telling me that the beauty and uniqueness of their whiskey, unlike few other houses, is that by adding water, their whiskey would still maintain the balance and framework of their meant whiskey style and taste. Who said whiskey can’t do pairing with great thoughts? Besides Sherry cask tonight, I especially love the Yamazaki 12 and Hakushu 18. 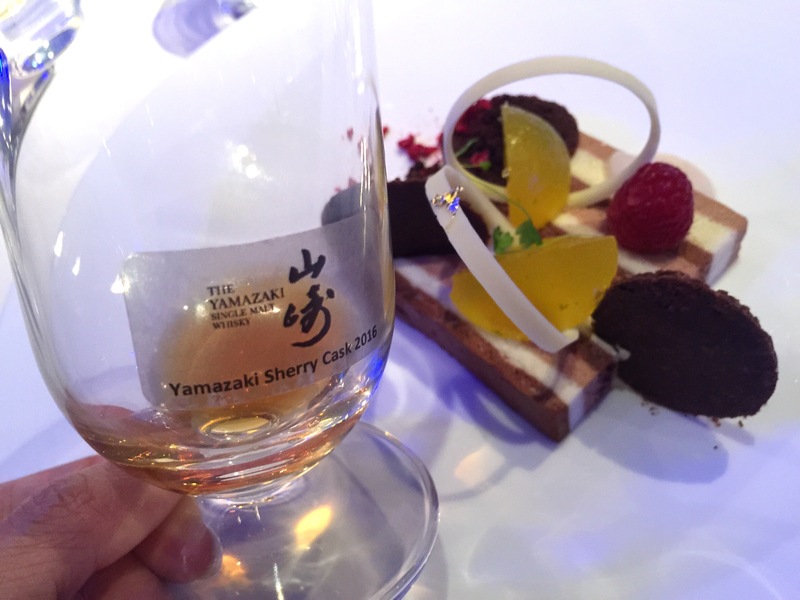 Crowned with the title of “Best whisky in the world” for the year 2015, this no age statement Yamazaki Sherry Cask 2013 had caused a stir and is still the subject of delirious speculation (especially when we know the seriousness of the relative author behind this title). For this new edition of 5000 bottles (including 1500 for Japan launched locally in February this year), Suntory and its Chief blender, Shinji Fukuyo, decided to surf the incredible success of the 2013 edition. 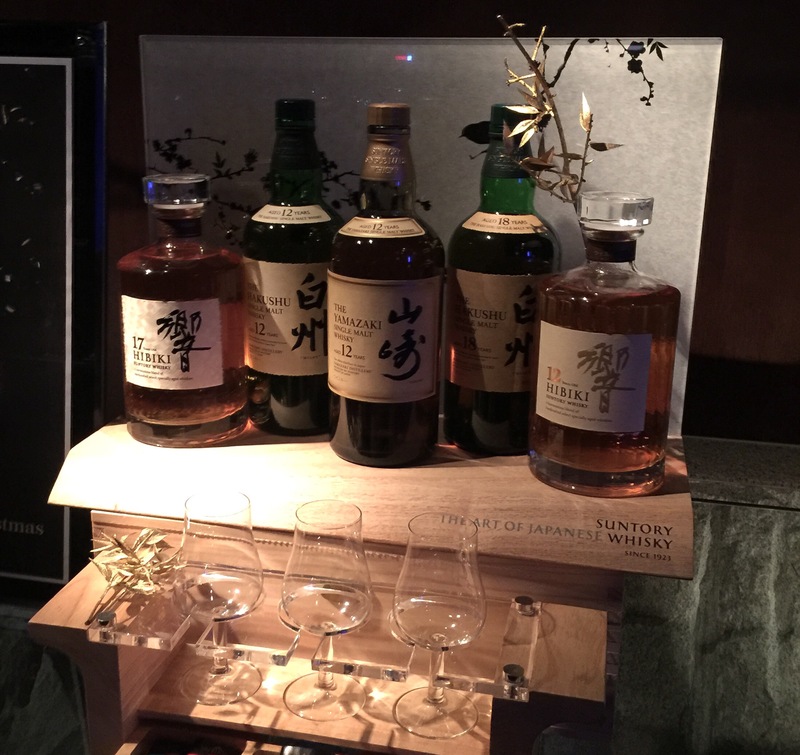 As well as all Yamazaki Cask Collection limited editions (made from only one type of casks) such as Mizunara, Puncheon or Bourbon Barrel, Sherry Cask 2016 has been made from single malts exclusively aged in Spanish oak casks, the famous Sherry Casks that previously served to age Oloroso Sherry (for this cask) in Spain for three years. 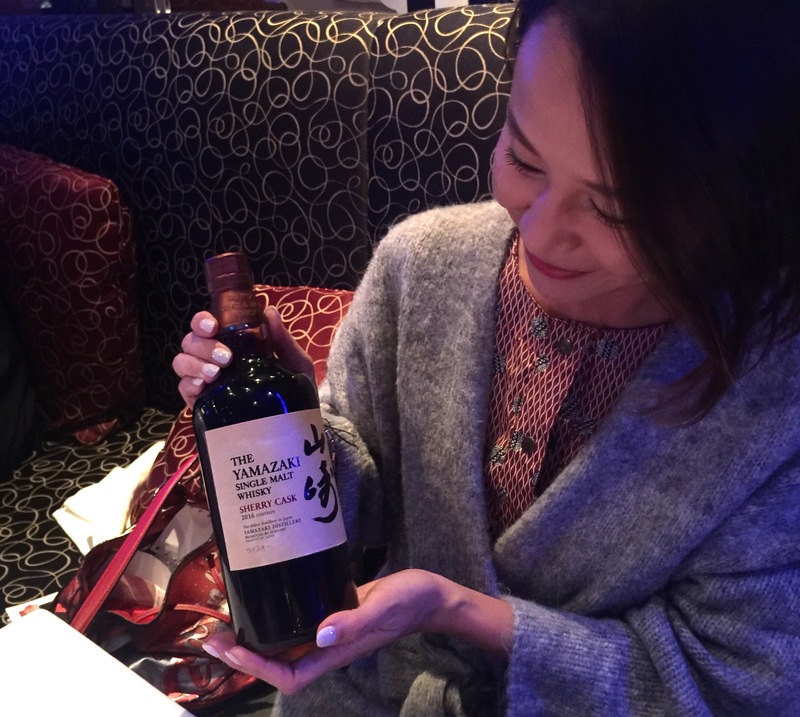 This mix consists of the 2013 blend with two more years of aging, as well as some selected malt up to 20 years , all carefully selected by Suntory Chef blender for their taste but also for their specific colors. Bottled at 48% alc., according to Shinji Fukuyo this single malt was not created for novices, but it was composed for Suntory whisky lovers. In other words, it’s a whisky to open and taste to appreciate all the work of its creator and not to keep in collection for possible further speculation on the price. This Sherry Cask 2016 is a full, elegant and refined dram, one can find different flavors with each sip, from sweet fruits to hints of smoke to lovely citrusy notes, you may also notice a distinctive notes of raisins and chocolate, cut with a slight bitterness. (Which matched so well with chocolate I found). 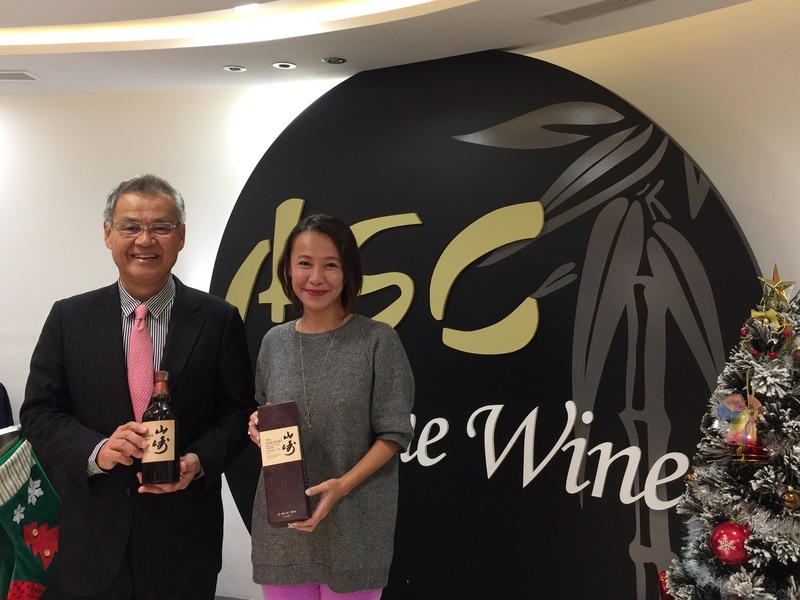 Finding these bottles may be a challenge with a heavy price tag (originally released by Suntory at USD300 for their loyal customers this February despite knowing price will be jacked up immediately next day at over USD 1000; today it is already at 10 times more), however, as one of the member Kit Wong from the HK official distributor ASC Fine Wines suggested, it will seem like a bargain when bottles start popping up at auctions in few years time. So, if you ever have a chance to drink it, be sure not to miss, it would be a crime if you give it a pass!